COMMENTS: Always use this in my Banana Cold Process Soap. Beautiful Color! 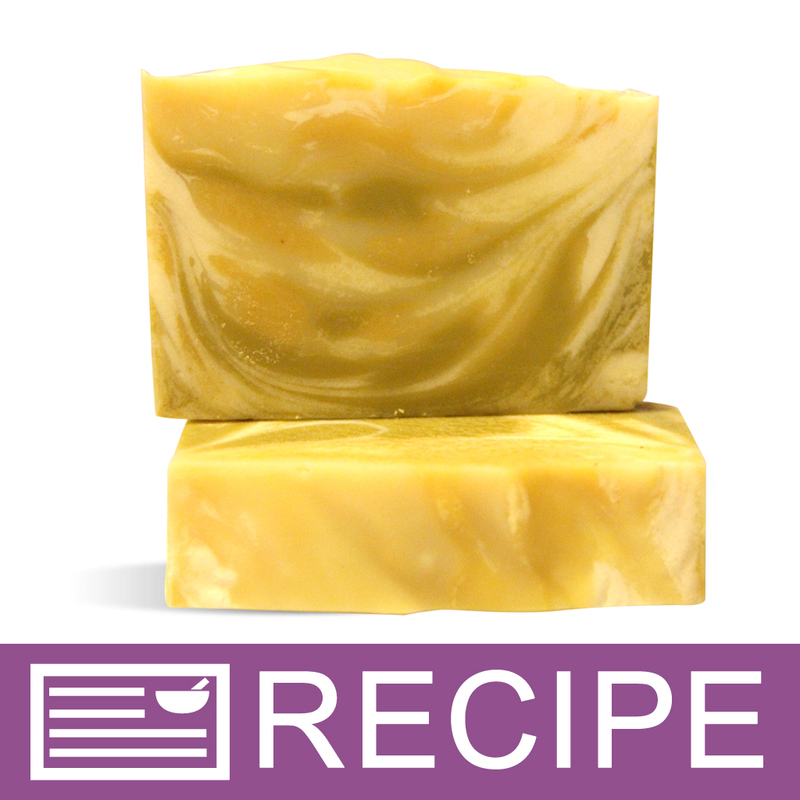 COMMENTS: Obsessed!I love to make opaque yellow soap and this is the stuff to do it with! COMMENTS: I've used this yellow in my CP soaps. I did not experience any ricing, acceleration, or seizing. This yellow is great, however, a bit pale. 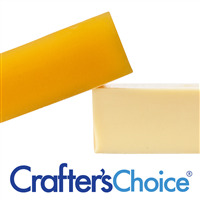 Knowing this information, I would still purchase this yellow for my CP soaps. "Great color - no clumping"
COMMENTS: I use this a ton and no problem with clumping, nice saturated color. Can be used tone down neon yellows, only takes a pinch. COMMENTS: This pigment powder makes the perfect shade of golden mustard yellow in CP and is extremely easy to incorporate! No clumping issues, just smooth, true color! Only took a little to create a deep hue (used 1/2tsp PPO), and that amount was PERFECT for the look I was going for! Would absolutely recommend this color, and is one I will definitely purchase again! • Beautiful golden yellow in CP! COMMENTS: This is easy to work with and I love the natural goldenrod type color it produces. COMMENTS: I used this in a Sun Flower scented soap worked great, mix with a little of your batch oils. COMMENTS: Not the yellow I was looking for, but mixed with woodland green made a nice shade for my pine needle soaps, and avocado soaps. COMMENTS: Great pigment, stays bright and true. I would order this product again. The quality is excellent and the price is competitive. COMMENTS: I love using oxides, it only takes a little bit to get a good strong color! I like using them with micas, to deepen the shade. This yellow is a bit on the mustard side, like others have said. But with a bright yellow mica, it evens out. One jar will last a long time! "Ali told goes along way"
COMMENTS: I had hoped it was a brighter yellow. It actually reminds me of mustard color. "Matte Yellow Oxide Pigment Powder"
COMMENTS: Yellow Oxide Pigment Powder Matte produces a matte finish this is great in my butters. COMMENTS: This was my first time using oxide colorants. 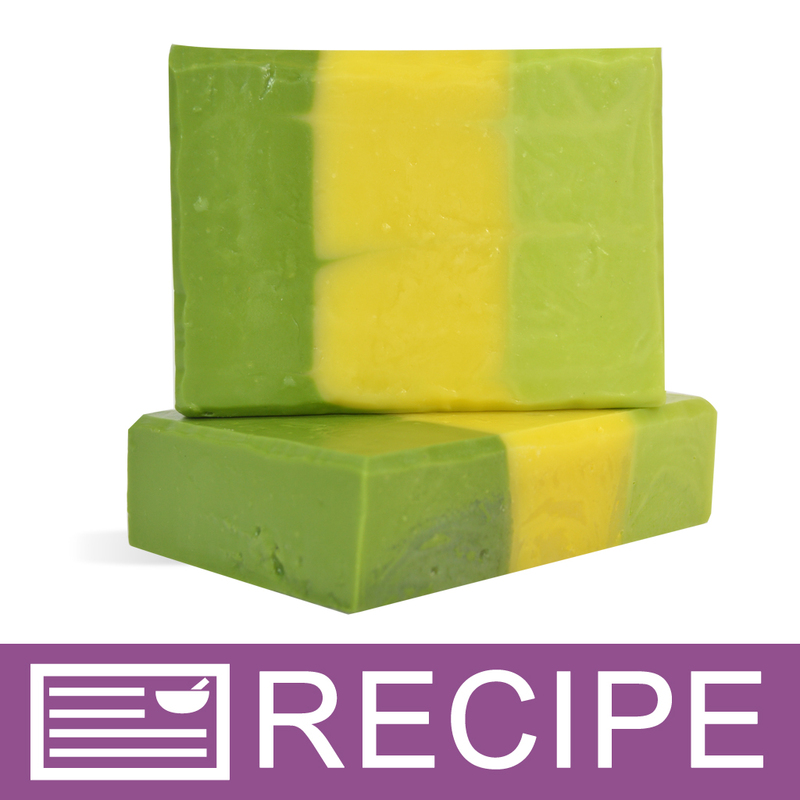 I used this yellow and woodland green for an avocado soap recipe by modern soapmaking. It was so easy and the color is great! "The yellow looks more like mustard yellow outside"
COMMENTS: Although the color worked fine and dd what it is supposed to do, it did not look like this bright yellow yellow outside. It had a shade of pumpkin orange. I did not expect that. COMMENTS: Love price! Wish all oxide prices were this cheap! Hint! Hint! Great color too! Will buy again over & over at this price! COMMENTS: I liked that it is an "earthy" colored yellow and that it can be used to alter other colors well. Love that it comes in a screw-top jar because it makes it easy to get out and measure without having to worry about it spilling everywhere. Will definitely buy again. COMMENTS: Received this as a free sample as part of my very first order with WSP. Color saturated well even in small amounts. COMMENTS: This gives your product a nice, flat yellow color that is mature looking. COMMENTS: I bought a jar of this and it is mustard yellow when mixed in to any product. Much darker than I expected. 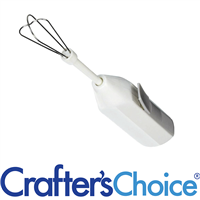 It give great coverage and mixes in well. COMMENTS: This is a beautiful color yellow and a great buy. It works great in my cp soaps. COMMENTS: A very beautiful color when applied correctly. "Matte yellow oxide powder "
COMMENTS: I used this in my cold process soap.I like the color but I did use too much and I pre mixed with oils instead of water. COMMENTS: Great color to have many uses! COMMENTS: I just love the color yellow. This color really popped in my soap bars. COMMENTS: I mixed a couple teaspoons of this with a little olive oil and it gave me just the color I needed for the swirl in my soap. There was no clumping and my soap has no speckling. Would definitely buy this again! COMMENTS: I did enjoy the consistency and ease of use, however it seems like it's going to take some experimentation to achieve my desired shade. One pinch too much and I ended up with a mustard yellow shade -- not what I was hoping for. I will try again with a smaller amount of color or maybe produce a test batch with only an ounce or two of the base. COMMENTS: Mixed well with my lip balm made a nice warm color. COMMENTS: Use this mixed with glycerin in M&P soap. Will buy again. COMMENTS: Smooth and easy to use! COMMENTS: I used this in cp soap. It worked well when I mixed it with some oil and added it at trace. I will be getting more. COMMENTS: Not what I was expecting - came out better than I hoped for - works great in my soaps - looking forward to trying it in other products soon. Easy to use, nice results. 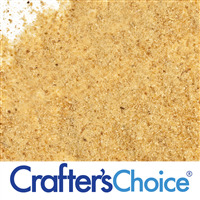 COMMENTS: This bright long lasting pigment powder have made my fruity blend body butter a hit with all of my customers. COMMENTS: Very dull mustard color. But it worked to tone down a deep green and prevent it from coloring washcloths, so I'll use it for that. But I was hoping for a brighter yellow. "Great color! A little goes a long way." COMMENTS: This product is very good for cold process soap. Hold it's color well. "as seen in the picture"
COMMENTS: It is the color you see. If you are looking for a brighter yellow this is not the one for you. Comes out nice in multicolor bar. I don't like it so much as a stand alone color. COMMENTS: Bought this during the recent sale on colorants. It turned out more mustard yellow than I anticipated, similar to the shade I get when using numeric powder. However, it was in a CP recipe with a high percentage of olive oil, so perhaps that darkened the yellow a bit. "Vibrant color, easy to use." COMMENTS: I use this color to make holiday soaps. It is nice and vibrant, a little goes a long way. True matte color. 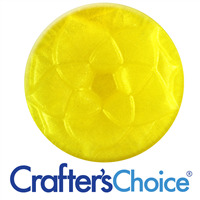 COMMENTS: I really like this bright yellow in my CP soaps. Didnt bleed. Great price point and shipped fast! COMMENTS: Little goes along way, beautiful yellow. COMMENTS: This is perfect for liquid and cream foundations and concealers! Love that it's both water and oil soluble. "Great Color, Easy to Use"
COMMENTS: Easy to use. We use this in distilled water or in a light oil to color our CP Soaps. Does not morph like micas have a tendency to. COMMENTS: This color is more of a mustard yellow color. It was not what I was expecting, was going for a lighter yellow. However, it worked well and I had no problems mixing the color. COMMENTS: My soaps have the rustic HP look, so I tend to stick with natural pigments. This is a nice ocher color, and is a "happy" sunny color as well. I just ordered more for my Country Lemonade soap. • Natural appeal, easy to use. COMMENTS: This Is a beautiful pure true yellow. That reminds me of goldenrod color. It worked perfectly in my cold process soap. Perfect size that will last me a while. COMMENTS: I like the color very well... But I used a bit too much my first try with this one. Definitely mustardy if you use too much. My bad! I will cut back next time. So I guess I am saying this one goes a long way! I recommend to start with a less amount and work up as desired. I am a seasoned soaper and should know better. But I (and my help) were wrapped up in a fast moving batch and we simply put too much in. Rebatched to tone it down. COMMENTS: It looks like a powdered mustard color. COMMENTS: I love the pigment colors. My soaps have true colors with no bleeding. COMMENTS: Used this in my CP Soap and the color turned out a great shade of yellow. Will be ordering more. COMMENTS: Depending on how you use it, it can be deep or bright. Blends with other colors well. 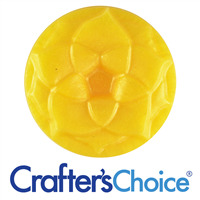 COMMENTS: Produces a bold yellow color in cold process soap. I haven't experienced and bleeding or fading after 6 weeks. COMMENTS: Easy to use. Color was a little duller than I expected but still a nice shade. Used to color my kids jungle animal soaps scented with Monkey Farts FO. 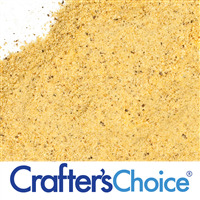 "Crafters Choice™ Matte Yellow Oxide Pigment Powder"
COMMENTS: I've ordered almost all of the Oxide Pigment Powders and have not regretted any of those purchases. Excellent element both aesthetically and in its naturalness. Used at varying amounts you can create many different shades and it takes very little to do so. Awesome stuff! COMMENTS: I have never had a problem with this color morphing at all. It produces a beautiful natural yellow, like the center of a daisy. Not much is needed to get a rich color. COMMENTS: Beautiful results that are perfect for spring. This was just the color I needed. As always, great quality at an affordable price. COMMENTS: I have used all these natural colorants in my cp soap. You have to mix and blend colors to get desired color. It usually stays true through curing, depends on other soap factors that you learn by trial and error. COMMENTS: I used this in my cold process soaps. It makes a nice deep yellow color. COMMENTS: This was the first time I ever used color in my cold process soap. It was easy to use and did not take very much. This product is economical for my use. The color is subtle and natural looking. COMMENTS: This color preformed very well in CP and CPOP soap. Mixes very well. COMMENTS: I used this in some of my CP soap and bath bombs. Works well to color both at the shade I want. 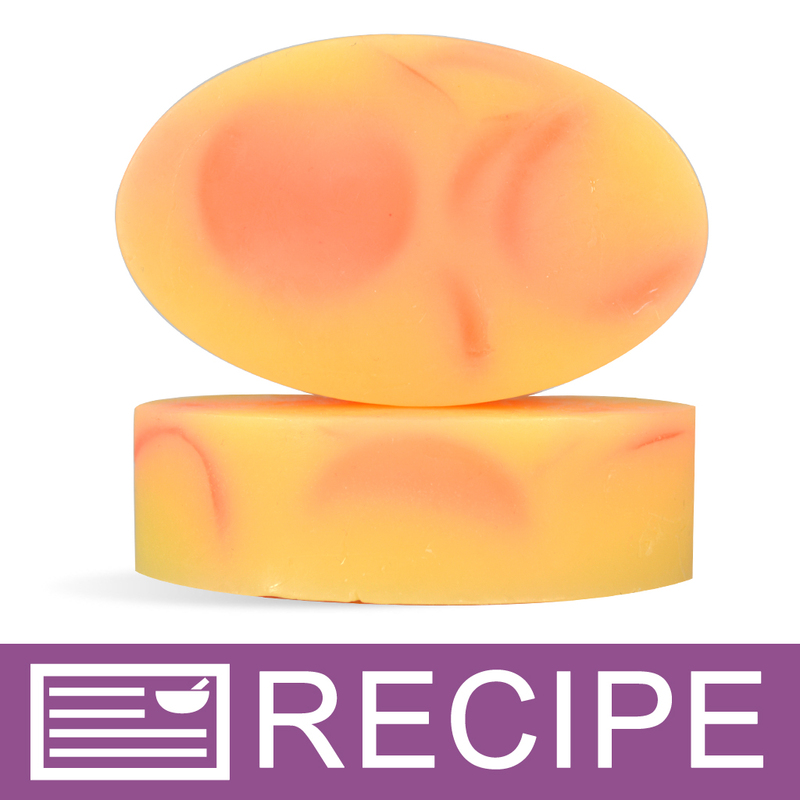 COMMENTS: LOVE this color worked very well in my cold process soap!!!!!! "Pretty happy yellow - love!" COMMENTS: I used this in M&P soap and poured into my bee mold. It looks great! COMMENTS: Love the way this effortlessly blends into my oils for CP. Color is great! COMMENTS: I love that I can make both yellow and orange colors with this color. It turned out nicely in both my sugar scrubs and CP coaps! I recommend! Great price and a little goes a long way! COMMENTS: I was looking for a nice rich yellow color and unfortunately what I got was more of a deep gold color. The gold is very nice, but not what I needed. COMMENTS: This was just the color I was looking for, love the color. Remember a small amount goes a long way. Thanks WSP. 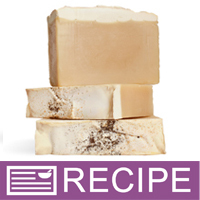 "Great Powder for Melt and Pour Soaps"
COMMENTS: I used this with the detergent free goat's milk soap base, and it worked wonderfully. The color is beautiful and vibrant. A little goes a long way! COMMENTS: Another beautiful color. Intense . . . very nice in melt and pour, as well as CP and HP soap. COMMENTS: I didn't know how "yellow" this would be upon purchase, but I'm glad I did. I found this is perfect for (when mixing with other colors) creating a peanut butter shade when you run out of brown like I did! Also great for those trying to create "country" colors since it's more muted. COMMENTS: Easy to mix and it looks fantastic when used to make swirls!! COMMENTS: This color is too strong for me in cp soap so I dilute it a bit with some TD to get the color I want. 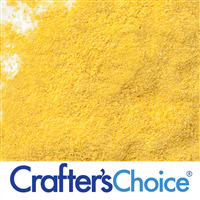 "Matt yellow oxide pigment powder"
COMMENTS: I just received my order....I love it! I use it only in CP and it works. I will get more! 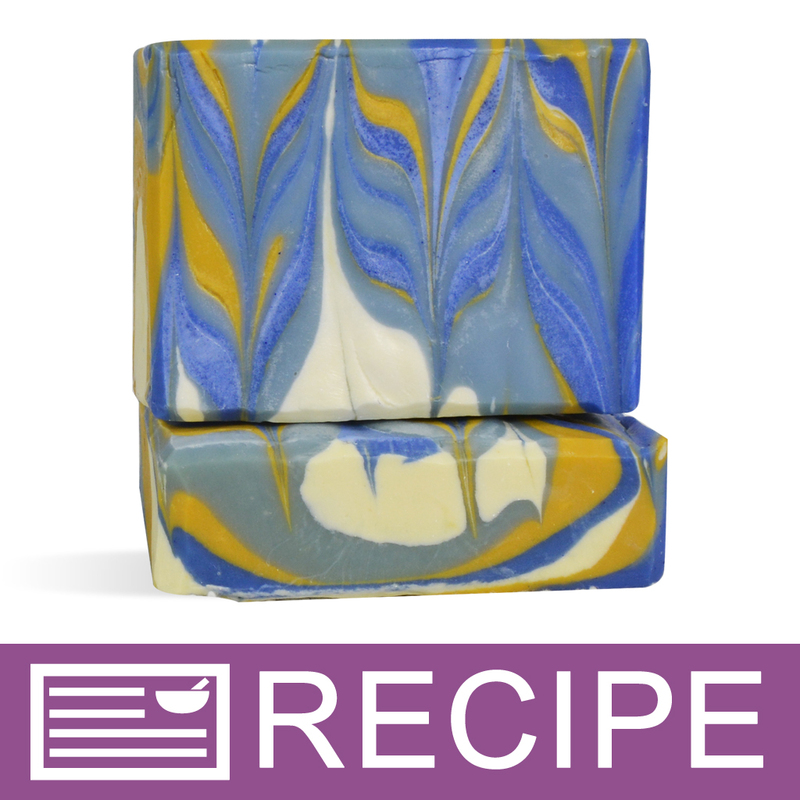 COMMENTS: I used this a while ago in a lemongrass soap batch I made, and it came out very nice. I did a yellow and white swirl, and the tone of the yellow is more warm and toasty, than bright and vibrant. Overall I am happy with the purchase and would probably buy this again. 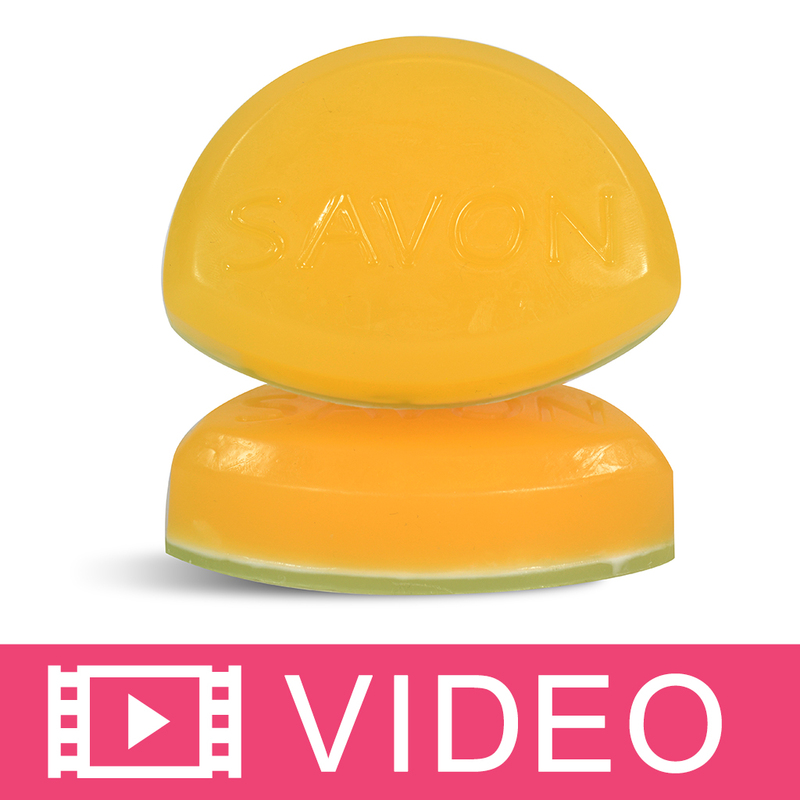 COMMENTS: I was expecting a brighter yellow, It was more of a mustard yellow, but I used it in a carrot soap and it worked out perfectly! COMMENTS: True to its color. A little goes a long way! COMMENTS: This is such a pretty yellow-gold color. Yellow is one of my favorite colors so its no surprise I like this one. It's just so bright and happy. 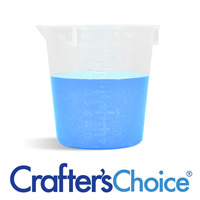 It's super easy to use and dissolves evenly in all my cp batches. COMMENTS: loved this yellow not the yellow i was looking for but my soap came out fantastic. just loved loved it and very easy to blend in will never go back to my old yellow color . will keep on reordering this as long as wsp has it in stock. COMMENTS: This has made more of a mustard or sunflower type yellow which has worked well with some of my products. Even though the color can migrate, this can be used to an advantage depending on what look you are trying for. I like it. COMMENTS: This is the perfect cornflower/sunflower yellow. It is not a bright or neon yellow but a very nice summery and muted yellow for more realistic projects! I have used this for soap and bath bombs. It is such a lovely color! COMMENTS: This is a great yellow color. Oxides are great to use because a little goes a long way. This has performed well in soap and also been a staple in mineral makeup. "nice, like it a lot"
COMMENTS: I used it to cover some discoloration that I expected from a new FO, and it worked very nicely, brown discoloration came out more cream color and brightened the batch all together. I will be using it again. COMMENTS: This is beyond the most gorgeous natural yellow I've experienced so far for my CP soaps. Mixed with a touch of Titanium Dioxide and I get the most gorgeous and bright natural yellow. I've been able to achieve so many beautiful shades of yellow with this oxide...I'm just in love with it. I will ALWAYS use this as my main "yellow" colorant. Can't live without it! COMMENTS: I used this to make the petals of a sunflower. Precious!! COMMENTS: I love this color!! If you're looking for a bright-mustard yellow, look no further! COMMENTS: I got this as a sample with one of my orders. Awesome yellow color. I use it with my Citrus Splash FO and the two combined are perfection. I will purchase this before my sample is gone. COMMENTS: Nice yellow tone that's very easy to work with. I premix this pigment with some glycerin so I always have colorant ready to go when its time to make soap. I get varying shades with this depending on how much pigment I use. However, don't expect a really bright cheery yellow. This is a muted yellow. In my opinion it's quite lovely and I'm not disappointed. COMMENTS: Great to use when you want a nice opaque yellow color - not bright, more mustard yellow. Use less and you get a nice buttery color. Easily dispersed in distilled water and only need a little. The sample bag goes a long way. COMMENTS: love the way the color works out in my soap. • used it for marbling and loved it. COMMENTS: Color came out great in my hot process soap. "A classic and must have for any soap maker"
COMMENTS: This is the easiest of all the oxides to blend. A little bit goes a very long way! You can create cream to yellow using this. Love love! COMMENTS: Works great in CP with not fading or bleeding. "Works well in cold process"
COMMENTS: This produced a pretty color in my cold-process soaps and has not shown any signs of fading when displayed in outdoor venues. Ordered a sample size but will definitely order a larger quantity. COMMENTS: A little goes a long way and it's a wonderful color in CP Soap. Great staying power and saturations!! COMMENTS: Buy a big size and it will last a long time! 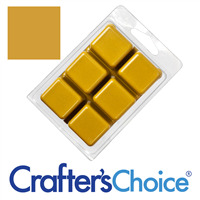 This is a great colors- more of a mustard yellow, but a great option if you want to keep your colors natural. A little goes a long way - disperses best in oil. I bought a large size and it came in a ziploc bag - not sure if they still sell it this way (as I said, the color will last a long time), but I transferred mine into a big jar as I found the bag too messy and too hard to zip closed after a while. The color doesn't fade in the sun. COMMENTS: I received this colorant along with a few others as a gift from a fellow soaper. I loved how it did not morph in my soap and stay true to its color. This is great in cold process soap. COMMENTS: I love all WSP's powders and this is a staple in my line. Non-fading; soap retains the same color for months even in shops. COMMENTS: This pigment is very pretty in clear soap. I also love the pastel yellow it gives to white soap. I have used it in MP soap as well as HP. I mix it with the blue pigment sometimes to create an olive green color. COMMENTS: Ok, I keep reading "this turned out too mustardy" well people, with oxides what you see is what you get. And it is indeed a mustard earthy yellow. And gorgeous it is. Full coverage color and very rich looking. 5 stars all around. COMMENTS: Used in my CP Monkey Farts soap and it turned out a beautiful bold banana yellow. First I dissolved it in about a TBS. of warm glycerin and stirred it well. COMMENTS: This is great for the colors of nature. It didn't fade in CP. A little goes a long way. A very nice, true, earthy yellow. 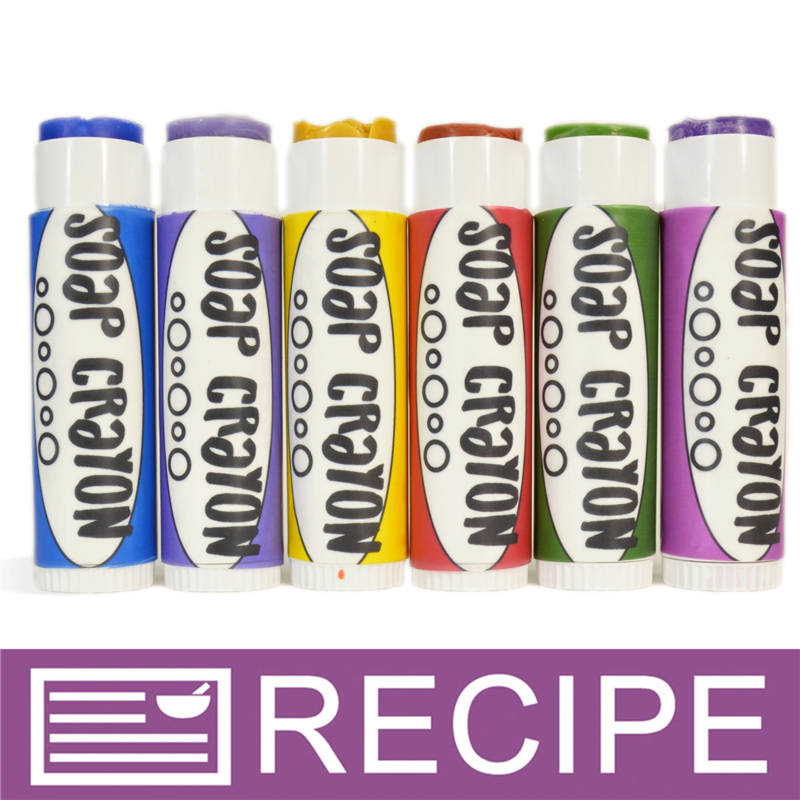 "Wonderful for both soap and bath bombs!" COMMENTS: Amazing color! It needs only little for a wonderful take :-) Having so many bad experiences and wasting my money on the micas - from now I am sticking with the oxides. "Not a Problem, As Usual!!!" COMMENTS: I had no trouble with this pigment or any of the others I have tried! All do well and it doesn't take much... Even blended with other colors to make new colors very nice! 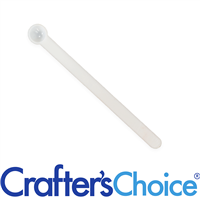 I use it in the cold process of soap making and I will stick with something when it works!!! COMMENTS: Produces such a wonderful mustardy hue in my MP soaps! COMMENTS: I've used equal amounts of the yellow with the brown oxide to create a great neutral beige mineral makeup (the brown is reddish), then lightened with titanium dioxide to match my skin tone. Blends well! "whats the difrence between this and the yellow 5 lake"
Staff Answer Pigment oxides are a natural colorant which mixes in oil and does not migrate. Lake colors are man made and are water soluble. Pigments disperse while lake colors dissolve in the water. "Hi, Is this a TRUE ALL natural ingredient? meaning is it made from the earth itself without adding anything to it. I have customers that won't go near Skin Safe ingredients they want natural ingredients.... Thanks in advance!" Staff Answer Iron oxides are naturally occurring, however, when found in nature they contain impurities that would be dangerous. Oxides used in cosmetics are "nature identical" which means it has the same structural components, but is created in a lab to ensure the product is free of impurities. Because the term "all natural" is not regulated, it is up to each individual to determine what they consider natural. Oxides are generally recognized as being a natural product. "Is this yellow like a true yellow or more of a mustard?. I use yellow oxide to paint and it looks like a mustard yellow, I've been looking for a matte true yellow, hope this is it." Staff Answer This is more of a muddy yellow. Our neon yellow powder is that bright true yellow you are seeking!